HOLLY J. KELLAR has been named Chief Marketing Officer of the Barbershop Harmony Society. In this role, she will oversee a broad portfolio of marketing, branding and communications initiatives for the 22,000-member Society, with emphasis on growing revenue from events, merchandising, membership, and global sales from music publications. Kellar will manage the staff team charged with advertising, internal communication, publications, social/digital media, press and public relations, brand management, and content creation. In addition to a lifelong love of music and singing, Kellar brings broad experience in marketing and customer strategy, consulting, non-profit management, fundraising, and audience development activities, including extensive work in European settings with Monitor Deloitte/Deloitte Consulting AG. Her arts marketing experience includes serving as Marketing Director for symphonies in Portland, Oregon; Columbus, Ohio; and Kalamazoo, Michigan; as well as consulting engagements with the Minnesota Chorale, VocalEssence, Children’s Theater Company in Minneapolis, and Minnesota Orchestra. 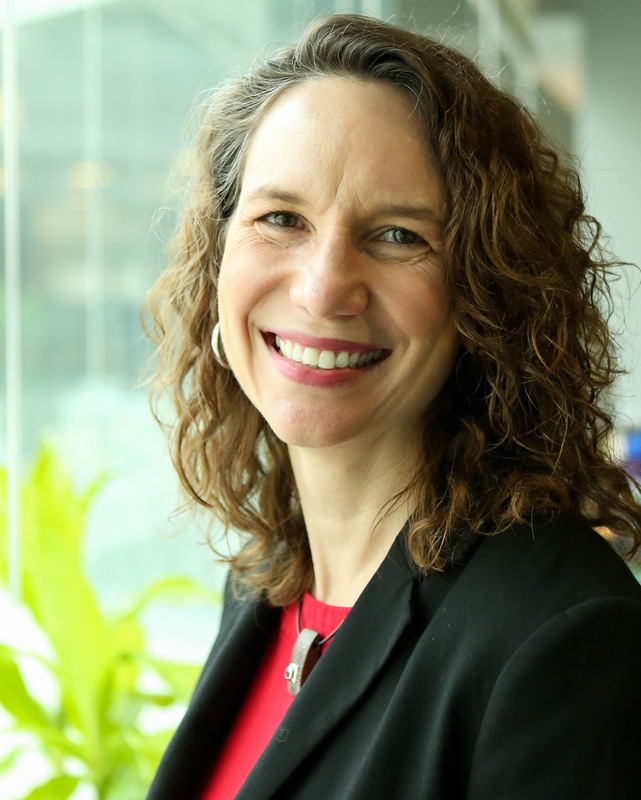 She earned an MBA from the Carlson School of Management at the University of Minnesota, and a Bachelor of Arts in Music from Grinnell College, in Iowa. Active in volunteerism with Big Brothers/Big Sisters, she has also served on multiple boards in community arts, social service, and church settings. Kellar will be based at the Nashville offices of the Barbershop Harmony Society. The Chief Marketing Officer is a newly created position reporting to CEO Marty Monson and is part of the Executive Team. 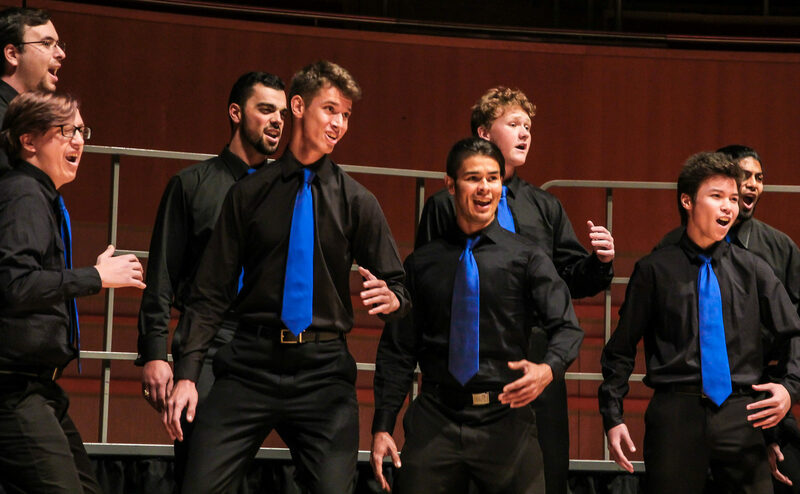 The Barbershop Harmony Society is the world’s largest all-male singing Society, with more than 22,000 members across North America; affiliated men’s and women’s organizations in more than a dozen countries bring the total number of active singers to more than 80,000 worldwide. 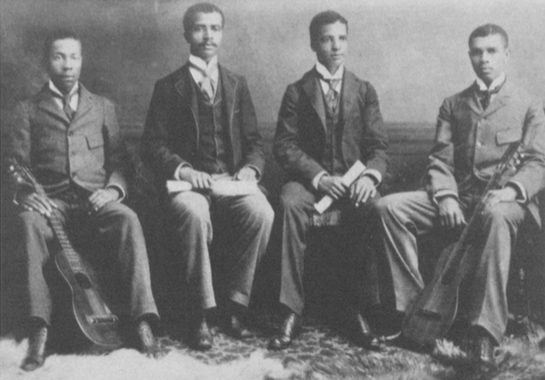 Through active programs in music education, publishing, performance and outreach, the Society preserves and extends the reach of a uniquely American close harmony musical art form whose roots lie in African-American improvisation and European harmony traditions. Founded in 1938, the Society now expends nearly $1.3 million annually in support of community and school programs that bring the fellowship, fulfillment and excitement of vocal music to a new generation of singers.